Where: McMenamins Edgefield Winery Tasting Room, 2126 S.W. Halsey St., Troutdale; Hoppy Brewer, 328 N. Main Ave., Gresham. Musician Margaret Wise and her husband, JT, consider persistence and a willingness to endure the process of trial and error key ingredients in the song-creation process. "You've just got to keep at it, and it'll come," says Margaret, who sings and plays bass with the Portland-based JT Wise Band. "I come up with some duds and some gems. I try to think of a story." As far as subject matter, it's anything goes — but it's hard to beat a relatable narrative in which boy meets girl and, — after a series of tribulations — boy and girl part ways. "It's kind of easy to write a love-gone-bad song," she admits. "As long as the rhymes will fit, I try to write a story where the words aren't corny. Those songs go over well with the audience. They can tell when you put your heart and soul into it." 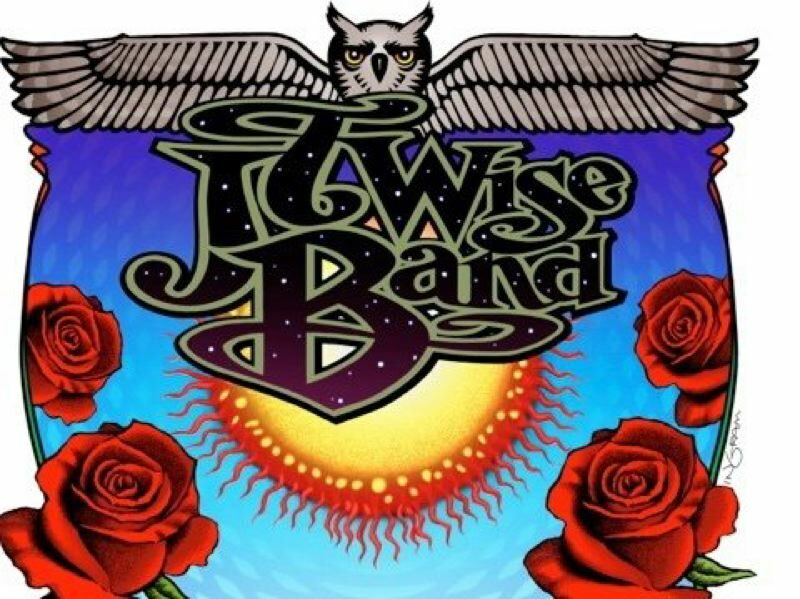 The JT Wise Band will share their store of heartfelt original songs and Americana-tinged cover songs in two Gresham-area performances this week: 7 p.m. Thursday, Feb. 7, at McMenamins Edgefield Winery Tasting Room, 2126 S.W. Halsey St., Troutdale; and 6 p.m. Friday, Feb. 8, at The Hoppy Brewer, 328 N. Main Ave., Gresham. 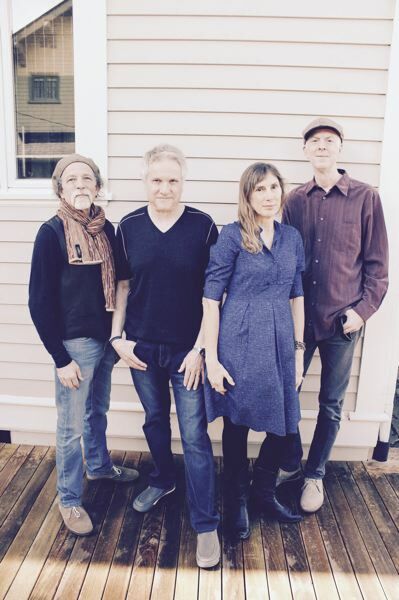 Rounded out by JT Wise on lead guitar, Jim Stein on rhythm and slide guitar, and Ken Woodside on drums ("We all sing and harmonize," Margaret notes), the band will perform as an electric rock ensemble at Edgefield and stick to acoustic instrumentation at the Hoppy Brewer show. "(Our songs) are a mix between rock, Americana and Blues. We also cover other bands," Margaret explains, mentioning the influence of classic songwriters like Townes Van Zandt and Richard Thompson. "We do one or two (Grateful) Dead songs. There are so many Dead fans (around Portland), we throw them in the mix and they go over well. We have a bit of a jam band thing going on: Phish, the Dead, Cream. The audience seems to really like that." 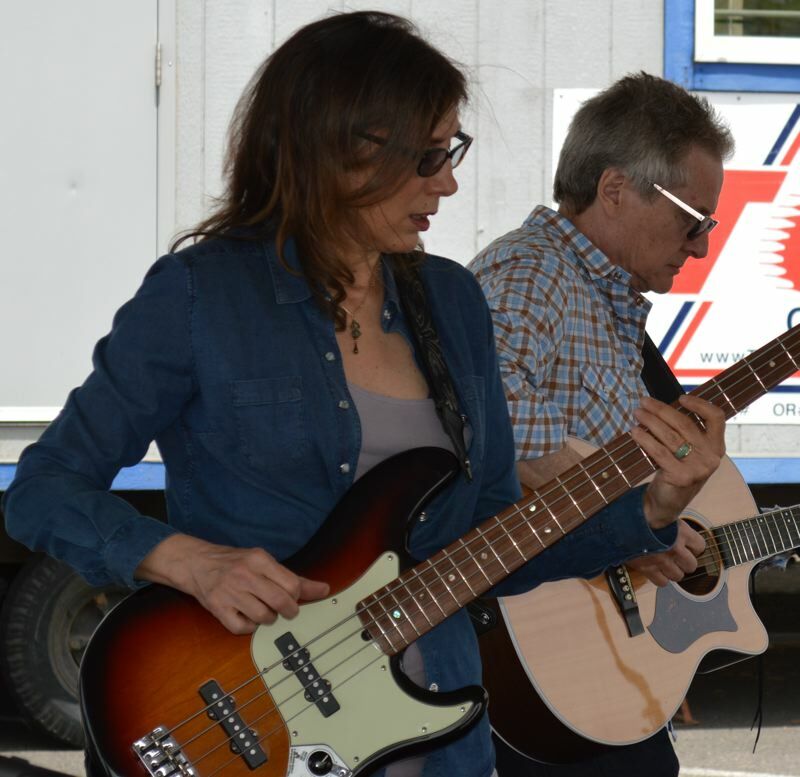 The band formed about five years ago after JT and Margaret — who've been married for more than 30 years — took a break from playing in bands to raise their family. 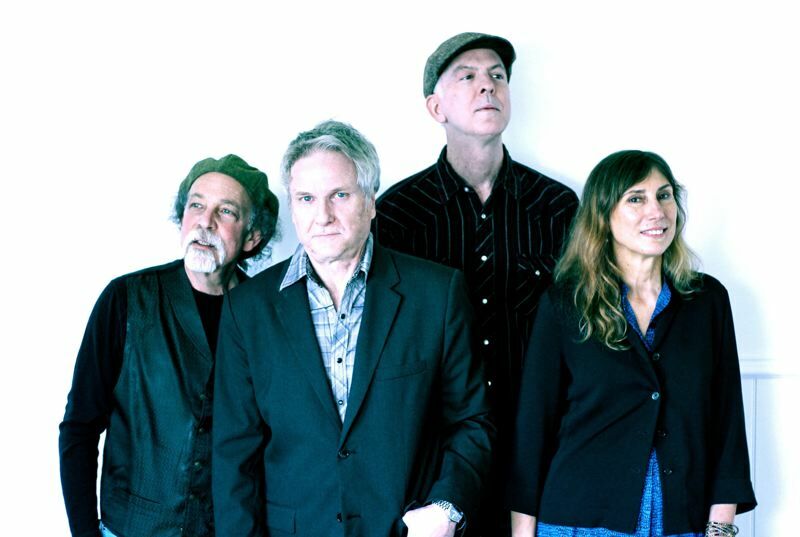 As co-owner of the former High Tech Recording Studios, JT cut his teeth in Portland's vibrant late 1970s-early '80s scene that saw local ensembles like Quarterflash and Nu Shooz break nationally. "My husband owned (High Tech) with Jack Barr," Margaret says. "Quarterflash and all those bands that were around at the time worked there." JT's professional experience behind the board, she adds, comes in handy. "We do our own recordings, write our songs and record ourselves. We're trying to work on a CD." To keep themselves grounded — and able to maintain day jobs and families — the band tries to keep their work steady but manageable. "We try to play only once or twice a week," Margaret says, admitting that the number can ramp up to five or six when summer rolls around. "We pick up some outdoor things, farmers markets, and we played the Gresham Arts Festival last summer, the Mt. Hood Community College market." At this point in their marriage and career, Margaret and JT are grateful to be able to do what they enjoy and share it with appreciative audiences. "It's really fun," she says. "I think playing the music is really rewarding as a couple. Not to say we don't disagree on things, but the majority of the time it's rewarding."